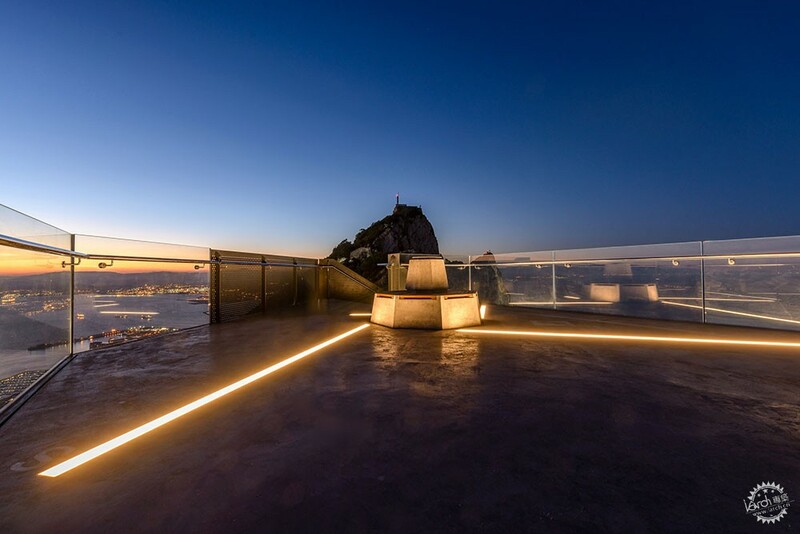 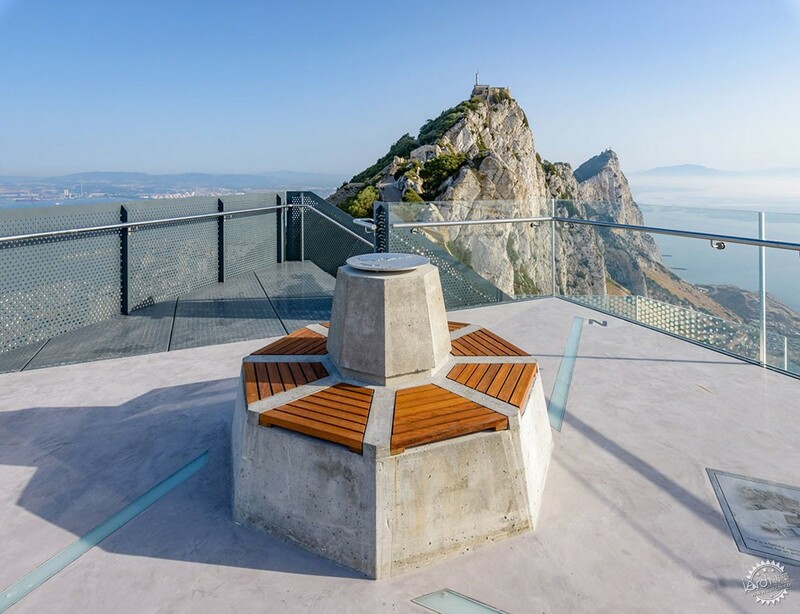 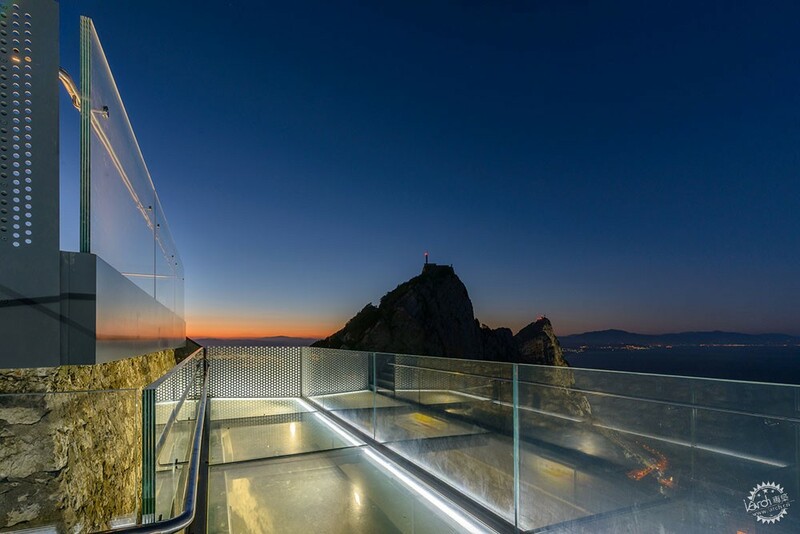 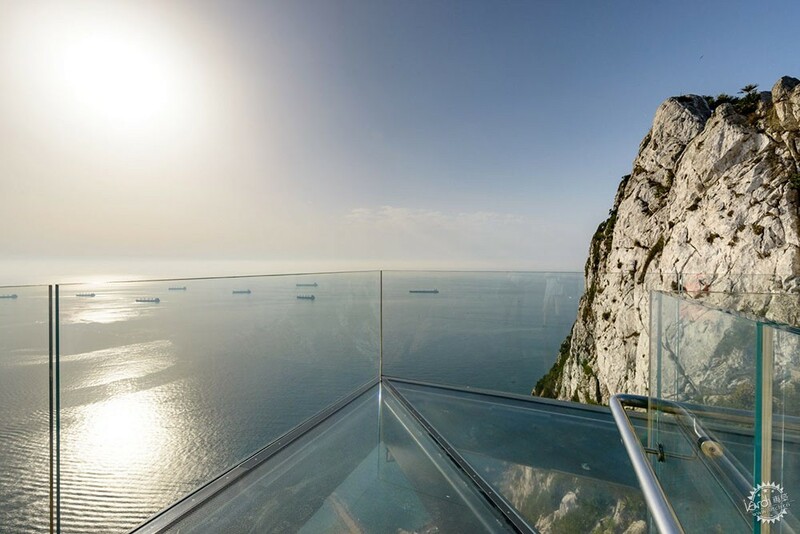 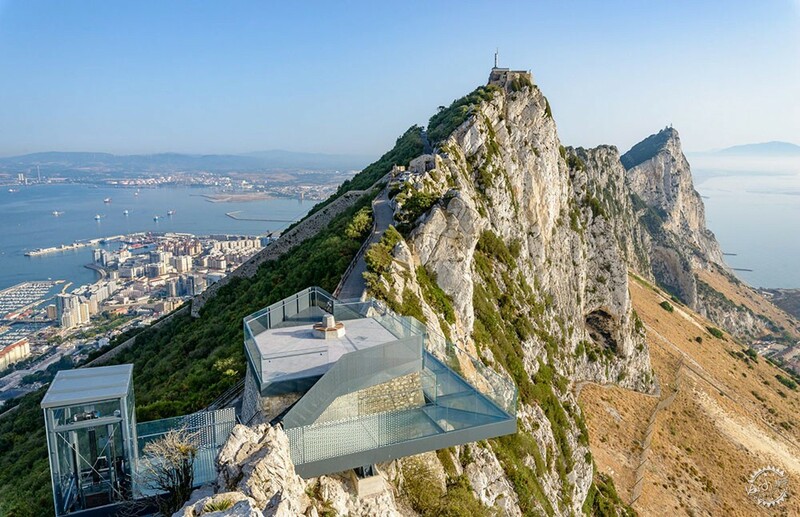 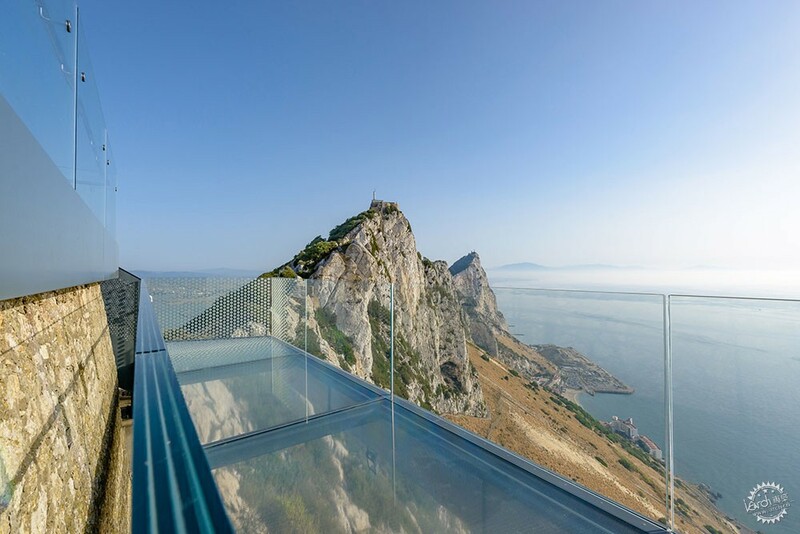 Located just a little further north of O'Hara's Battery – the highest point on the Rock – the platform provides visitors with panoramic views both eastwards and westwards, with Europe and Africa, the Mediterranean Sea and Atlantic Ocean all in sight. 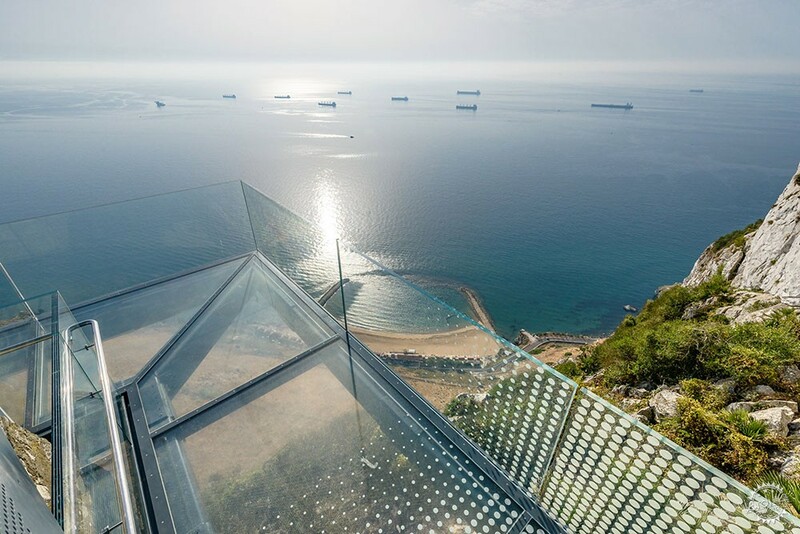 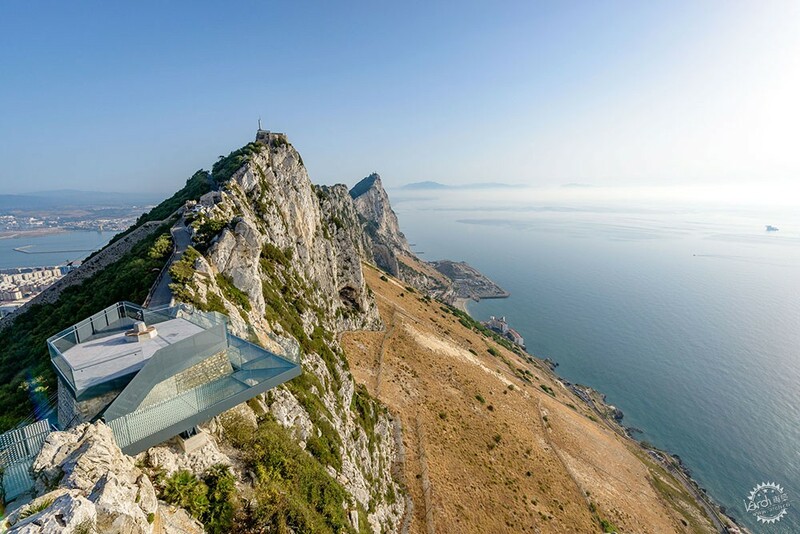 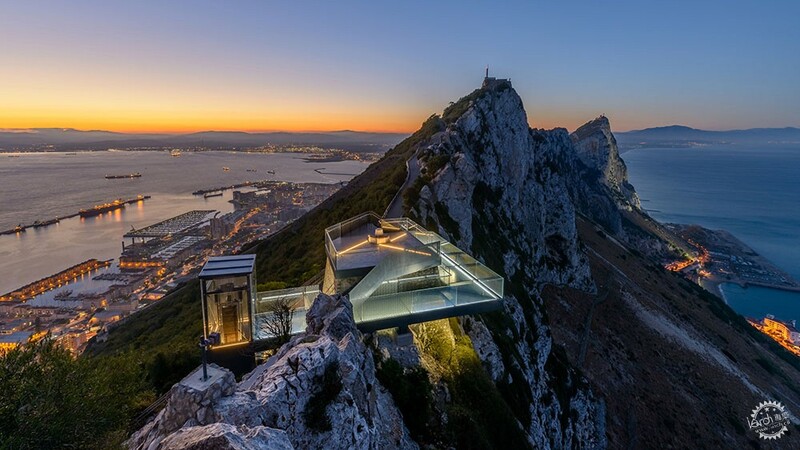 "The design aspiration of this project was to afford the visitor with new and unrivalled views in all directions including over the rocky cliff-face below," said Arc Designs, "while at the same time ensuring a subtle intervention, which did not detract from the natural and historic nature of this unique setting." 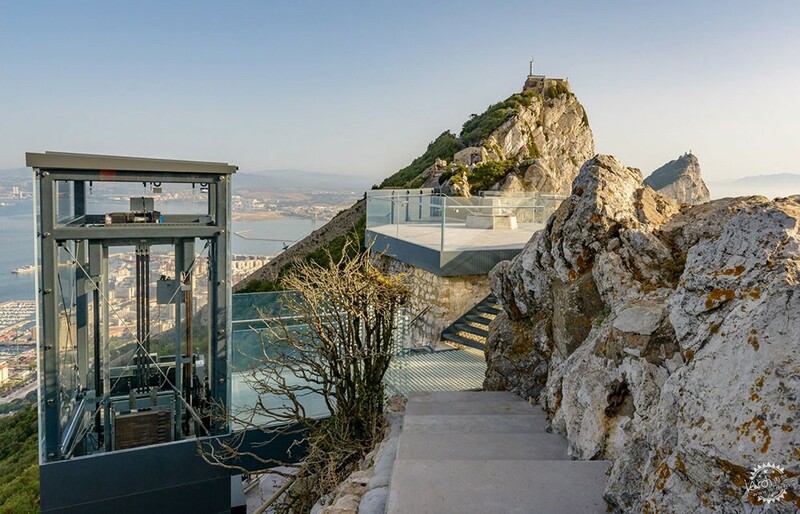 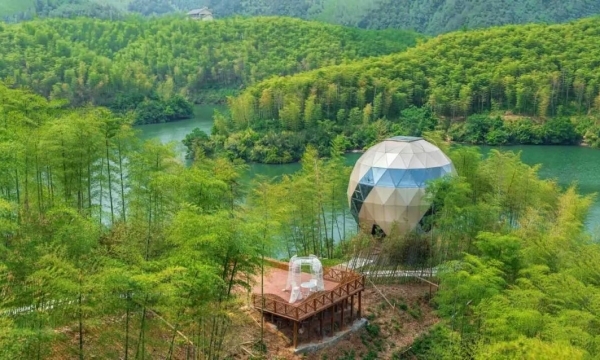 "Because vehicular access to this area is limited to very narrow and winding roads, the entire walkway structure had to be fabricated in smaller sections which could be transported and assembled together in-situ," explained the architects. 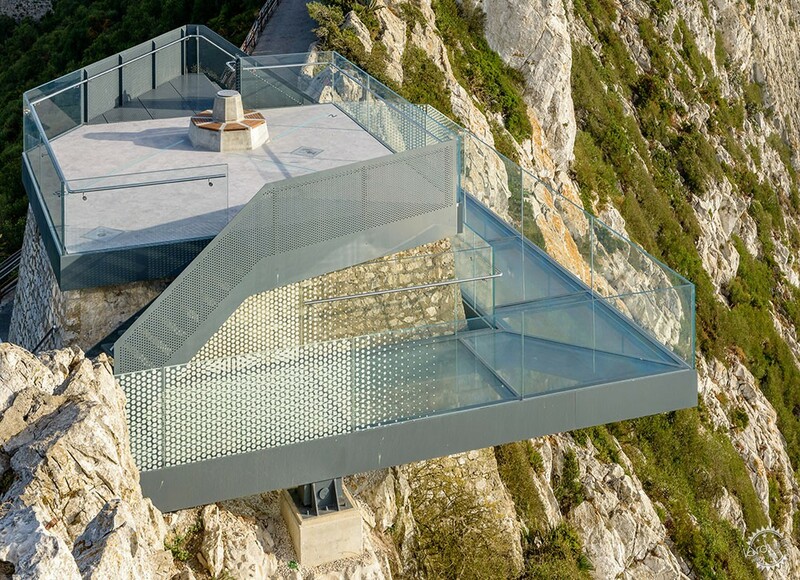 "This was a considerable challenge in an area with rapidly changing weather conditions and given the steeply dropping cliff-face below," continued the architects. 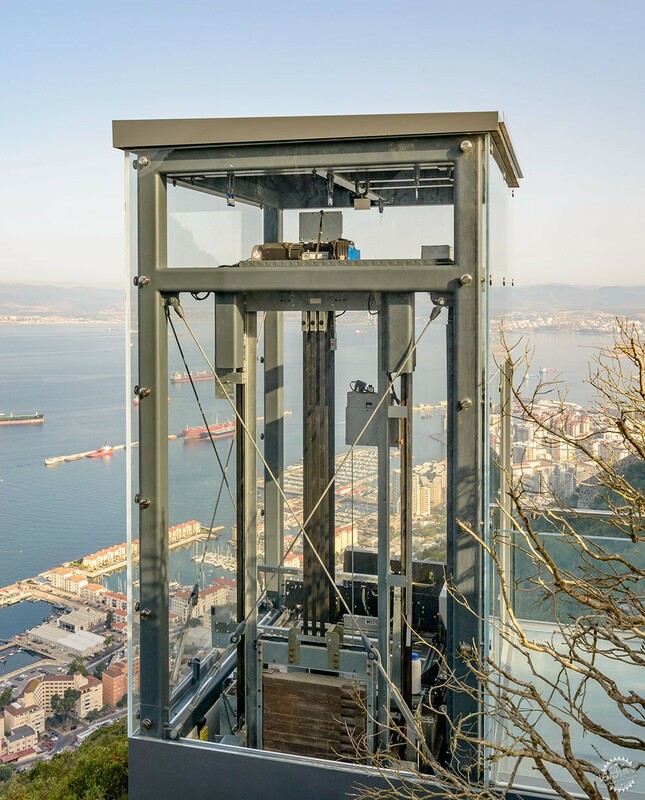 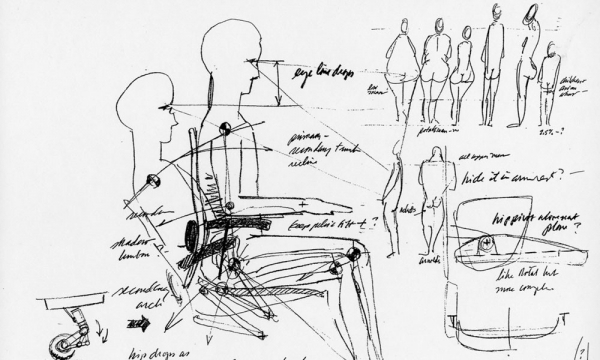 "The assembly was further constrained by the crane size that could be utilised, as this needed to be sized on the basis of the old military platform on which it was positioned." 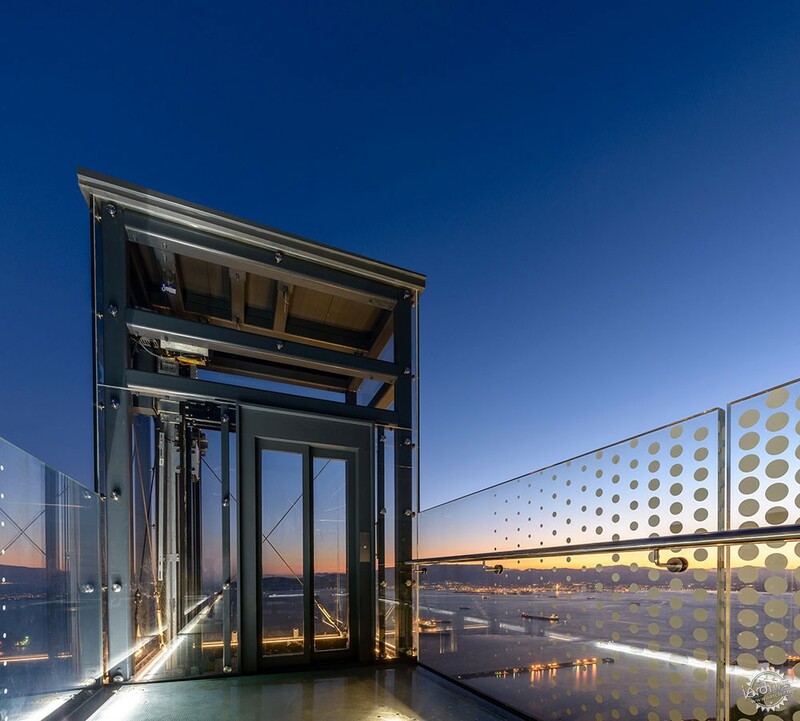 The Skywalk's main steel structure comprises 18 separate pieces, weighing a combined total of over 30,000 kilograms, while the glazing modules, which include 750-square-metres of glass panels, are roughly the equivalent area of four tennis courts with the largest component weighing approximately 650 kilograms. 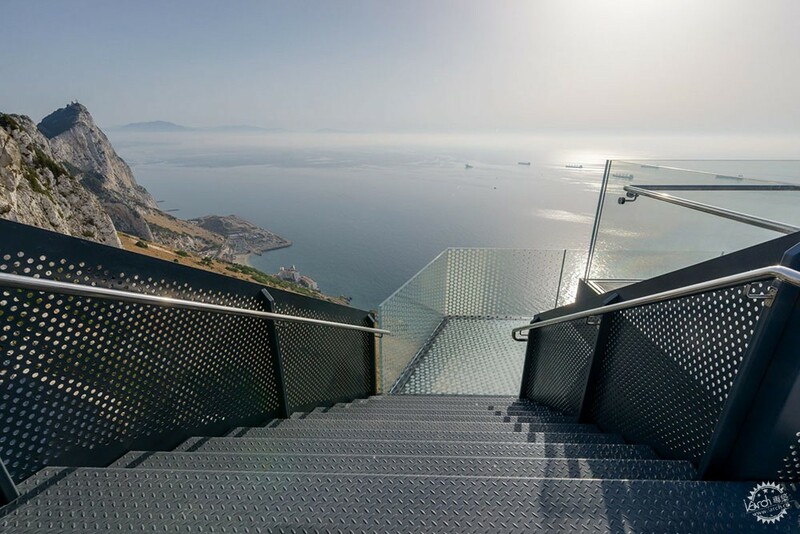 In Holland Dutch firm MVRDV recently won a contest to create a wave-like viewpoint on the coast of Holland, which is designed to rock like a seesaw with the changing of the tides, while a helium balloon tethered to a cantilevered track was among the winners in a competition to design a conceptual observation deck for a volcano's crater in eastern Turkey.